April 5th sees a gathering of golf’s finest at Augusta National Golf Club in Augusta, Georgia. 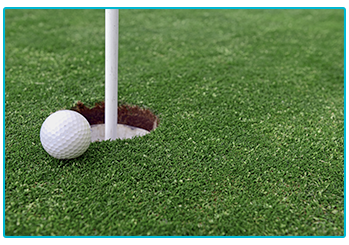 The Masters is one of four majors available on the PGA tour and is one of the most prestigious trophies in golf. The lure of winning the coveted green jacket and taking home an estimated $1.98 million should create some magical viewing! At The Insurance Emporium, we can’t wait for the action at Augusta to get going, that’s why we’ve put together this guide on the golfers to watch! Rory McIlroy might have the most to gain from taking home the trophy at this year’s Masters. If he does claim victory, it will complete his career Major Grand Slam, meaning that he’s won all four of the majors in his lifetime! He won the Arnold Palmer Invitational in March, his first triumph in 18 months and all signs are pointing to McIlroy as the man improving in form before the big tee-off! What a decade it’s been for Tiger Woods, the man who has arguably the most recognisable name in world golf! He’s struggled for form in recent years but things look to be turning around for him in recent months. Tiger now finds himself the bookies favourite to take home the title after reaching the top five at the Arnold Palmer Invitational and showing encouraging signs in his performances. There are two Justin’s that you might want to keep an eye on. Justin Rose came second last year and could represent Britain’s best chance of providing a winner (yes, he was born in South Africa but that doesn’t matter!). Making his first appearance at Augusta this year will be Justin Thomas. He’s currently number one in the FedEx Cup PGA rankings and missed last years Masters through injury, he could be chomping at the bit for victory here! Will we ‘Garcia’ another win? Last year’s winner has been in the press recently after welcoming a baby daughter and hitting an incredible shot at the WGC Dell Technologies Match Play… without his shoes on! He named his daughter Azalea in tribute to the hole at Augusta which proved pivotal for him in 2017’s tournament. Garcia could be looking to make it consecutive wins at the Masters! World number one Dustin Johnson missed the tournament last year after injuring his back when he fell on the stairs of his rental house. In 2018, he comes into the competition fully fit and could be hoping to eradicate those bad memories. Johnson has been world number one for 13 months now, which is a long time in the golfing world! Hopefully for him it won’t be unlucky 13! The excitement of the Masters might just get you back into the swing of golfing. 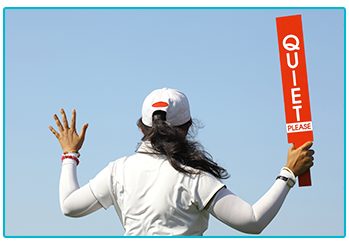 If you do plan on heading out onto the course, it might be worth getting some Golf Insurance in place. 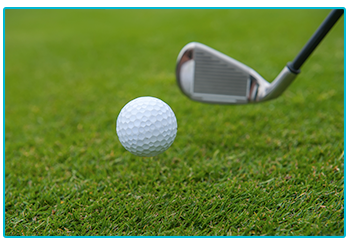 At The Insurance Emporium, all of our new Golf Insurance policies include a 20% Introductory Discount* and have a host of Elective Benefits such as Extended Worldwide Cover to choose from. Head to The Insurance Emporium to find out more!